Kathy leads GEO Foundation’s accounting team to ensure GEO Foundation produces accurate, timely financial statements that satisfy all compliance and governance criteria. Kathy also leads the annual audit effort. Prior to joining GEO Foundation, Kathy, who is a Certified Public Accountant, served as Chief Financial Officer and Controller with mACCOUNTING, a regional accounting firm in Indiana. 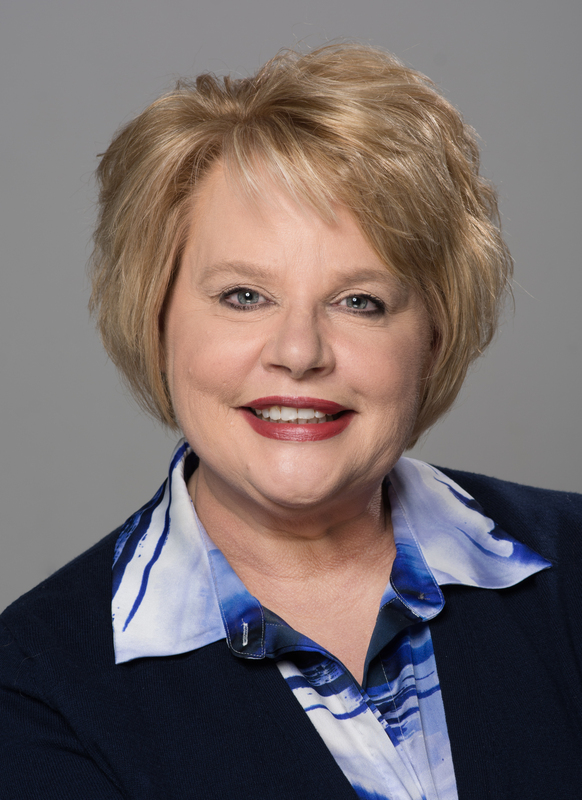 With over 30 years of experience in a variety of corporations, including Shell Oil, General Motors and Anthem Blue Cross and Blue Shield, she has extensive project and staff management experience including managing transitions to new systems, streamlining accounting processes and working with operations departments to enhance management reporting. Kathy is mission oriented, and volunteers her time as Treasurer for First Book of Greater Indianapolis, an organization that provides new books to children in need.